What can I do to protect my hanging merchandise such as batteries, ink and more that is simple and easy to apply and will not affect the branding? 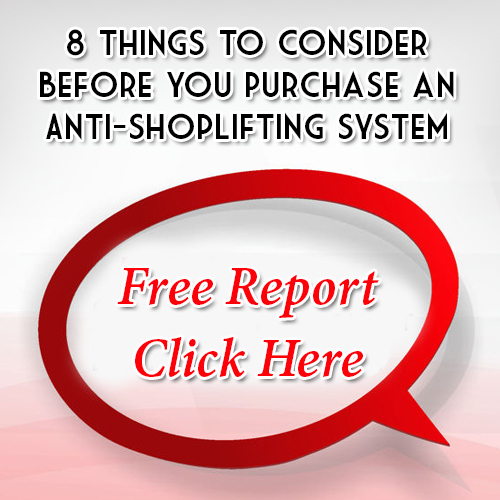 Checkpoints new iS AutoPeg Tag is the solution to shut down shoplifters. This anti-shoplifting tag will be a great fit for your high risk, high theft merchandise that is displayed on peg hooks. The iS AutoPeg Tag is easily put on the product and will work with both single and double peg hook packaging. The Checkpoint iS AutoPeg Tag is easily removed at your POS by your Staff.